This is my Special Report on writing eBooks. You can download it here and read it on your computer, your iPad, or your Kindle. 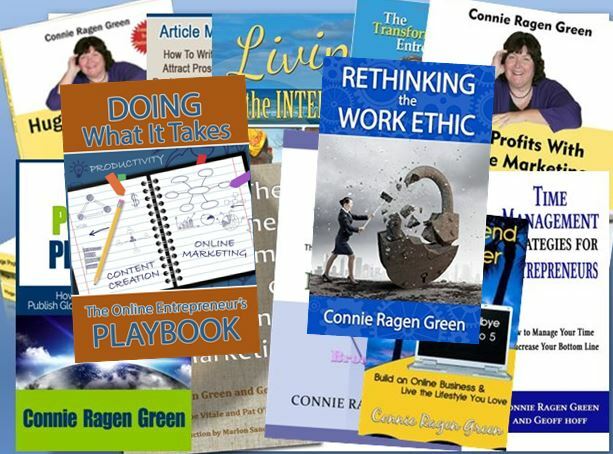 This entry was posted in Connie Ragen Green and tagged Connie Ragen Green, Kindle Loader. Bookmark the permalink.